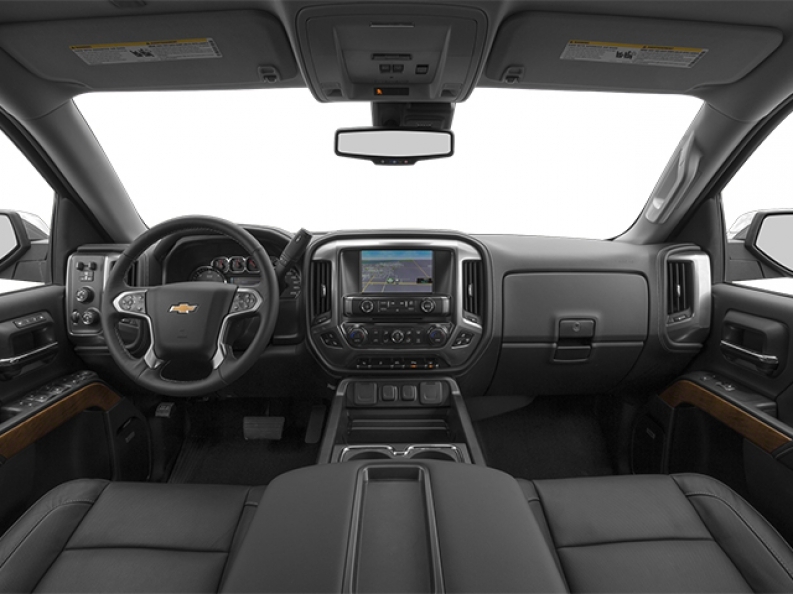 If you are like many other drivers in Oconomowoc WI who are looking for awesome new and used Chevy trucks for sale, then come on in to Ewald Chevrolet Buick in Oconomowoc WI and check out their wide selection of powerful new and used Chevy trucks for sale! Ewald Chevrolet Buick of Oconomowoc WI has a wide selection of Chevy trucks for sale here in Oconomowoc WI, giving you plenty of variety to choose from when seeking out your next truck, and Ewald Chevrolet Buick's excellent customer service will help you find the right new or used Chevy truck for sale for a fantastic price that you and your wallet will greatly enjoy! Ewald Chevrolet Buick offers trucks from the Chevy Silverado for sale all the way to the Chevy Colorado, right here in Oconomowoc WI, so come on in today and check out our awesome selection of used Chevy trucks for sale today and find the right truck for you today, like this used Chevy Silverado for sale, the 2014 Chevrolet Silverado 1500 LT! This excellent used Chevy Silverado for sale, the 2014 Chevrolet Silverado 1500 LT, is a great choice to consider when looking for your next truck! With its high powered and highly capable features and its superb options, this Chevy Silverado for sale will thoroughly impress you! With its 4.3L FlexFuel EcoTec3 V6 Engine with Active Fuel Management Direct Injection and Variable Valve Timing, this sweet Chevy Silverado for sale will supply you with upwards of 285 horse power, giving you more than enough speed to tackle any tough job with ease, and enough speed to take on any road ahead of you! You will also enjoy its Four wheel drive system, which will help further enhance your vehicles capabilities by giving you a small boost in traction and power for unfavorable road conditions! Come on in to Ewald Chevrolet Buick today and see what else this awesome truck for sale has to offer you today! 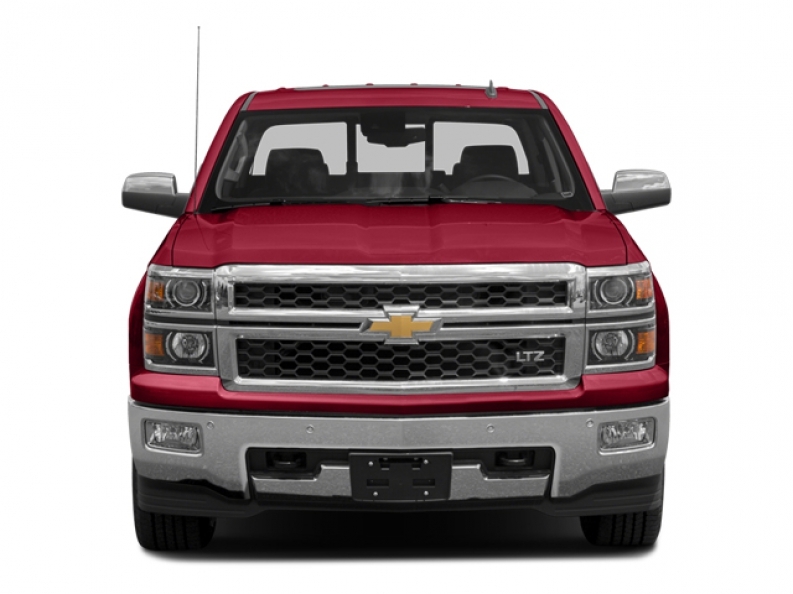 For more information on our used Chevy Silverado for sale, come on in to our location at 36833 E Wisconsin Ave Oconomowoc, WI 53066, and take one of our used Chevy trucks for sale out for a test drive today!